My primary herbal practice and daily life is lived on unceded Chocheyno Ohlone land. As a non-native person and person seeking to be in good relationship with the land on which I live, a commitment to solidarity first people of the land is a key dimension of how I work towards walking in a good way. I honor the ancestors of this land and am committed to ongoing solidarity with their descendants. One of the ways I live this commitment through my practice is by paying the Shuumi Land Tax. Shuumi means “to give” in the Ohlone language. All of the funds generated by the tax go directly to support the Sogorea Te Land Trust’s work of facilitating the return of Chochenyo and Karkin Ohlone lands in the San Francisco Bay Area to indigenous stewardship. You can learn more about the Shuumi Land Tax and the Sogorea Tea Land Trust by clicking here. 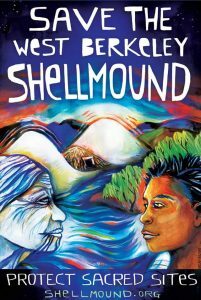 Another way that I live a commitment to honoring the ancestors of this land and ongoing solidarity work with their descendants is through involvement to protect the West Berkeley Shellmound. “Beneath the pavement in West Berkeley dwells a cultural and historical touchstone of singular significance: the first human settlement on the shore of San Francisco Bay, established 5,000 years ago. There, at the mouth of Strawberry Creek, the ancestors of today’s Ohlone people created a unique lifeway between land and sea. For countless generations, they practiced ceremonial traditions and constructed a great mound in which they buried their dead—the West Berkeley Shellmound.” This sacred site is currently under threat of development and support is needed to protect this holy place from further development. You can learn more about this sacred site and how you can get involved with efforts to protect the Shellmound by clicking here. Have you ever taken Goldenseal when you were sick? 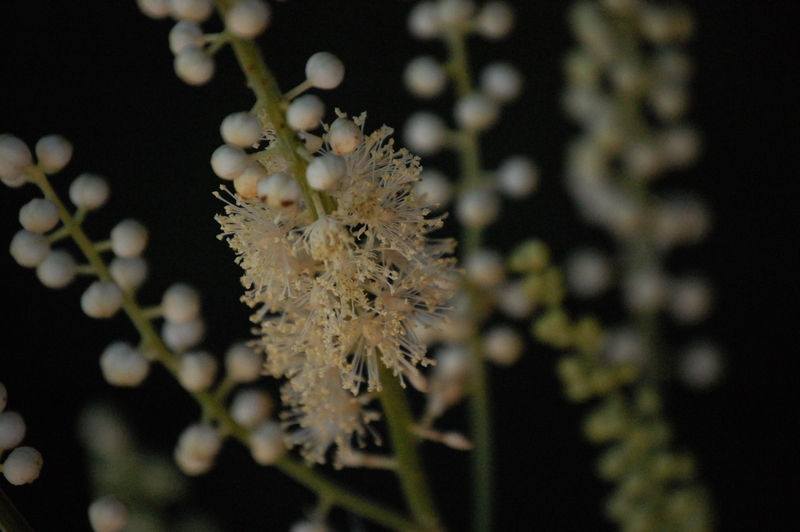 Perhaps you’ve heard that Black Cohosh is good for hot flashes. Maybe you’ve enjoyed some American Ginseng as a tonic or taken Osha when you had a cough. But did you know that these and many other popular herbs are endangered and at risk of becoming extinct? The resurgence of popularity of herbalism has been wonderful for the healing of millions across the world. However, destruction of old growth forests, tactics like mountaintop removal for the extraction of coal, and over development have threatened the habitat of many endangered plants. As if that wasn’t enough, the rise in popularity in use of many of these endangered herbs has led to over harvesting. As a herbal practitioner, I believe that the life and livelihood of these plants is a critical part of our life and livelihood as humans. I promise that I will not use endangered plants in your formula unless they are organically grown or as a last resort. I believe that all healing involves an exchange. And so I am committed to giving 5% of the proceeds of each visit to the preservation of native plants and their habitat. The United Plant Savers is a wonderful non-profit organization dedicated to protecting native plants of the United States and their habitat. For more information about the United Plant Savers and for a list of endangered and at risk medicinal plants, please check out the United Plant Savers website.